Samsung is already days into their “12 days of joy” promo that showcases handfuls of new deals every day up until Xmas. 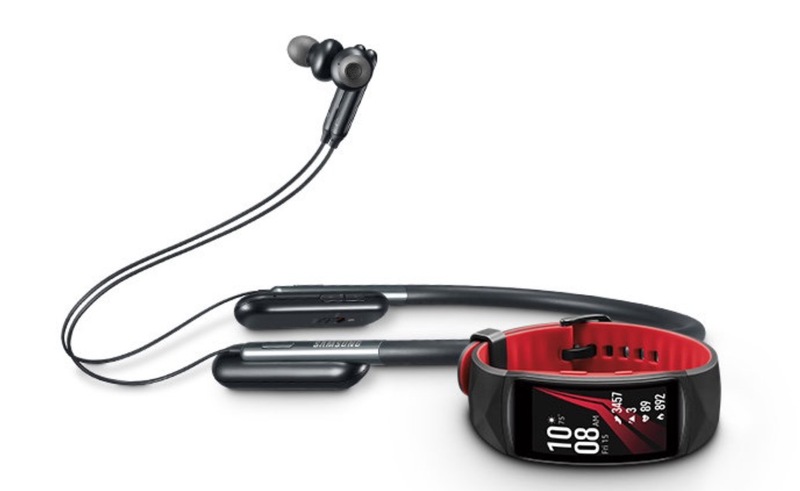 We haven’t seen any great ones just yet, but today they are hosting a deal for the Gear Fit2 Pro, their new fitness tracker, that gets you a free pair of U Flex headphones with purchase. The Gear Fit2 Pro costs $199 and the U Flex headphones cost $80, so with this deal, you’ll pay just $199 and get the $80 headphones for free. That’s a pretty decent deal. The new Gear Fit2 Pro is the newest version of a fitness tracker I reviewed pretty positively. It has solid battery life with its big ol’ display, GPS, heart rate monitoring, is a decent size and shape for your wrist, and now comes with 5ATM water resistance. The U Flex headphones are of the dog-collar trend, yet are unique in that they do flex like crazy. These should be a good workout combo. To get the deal, you only have to hit the link below and add a Gear Fit2 Pro to your cart. The U Flex headphones will then be added automatically.